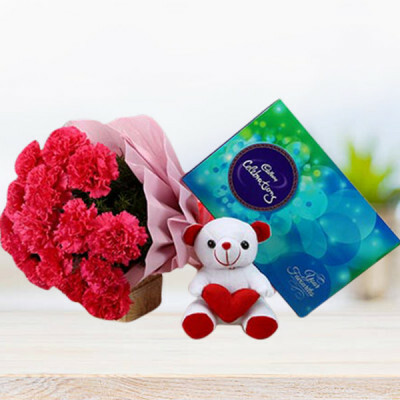 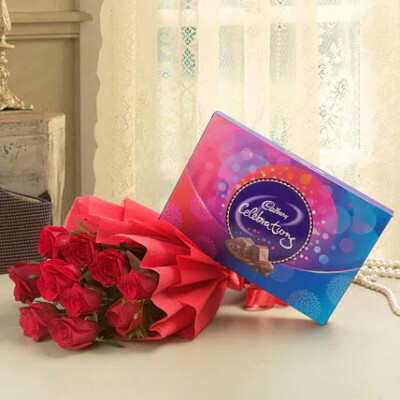 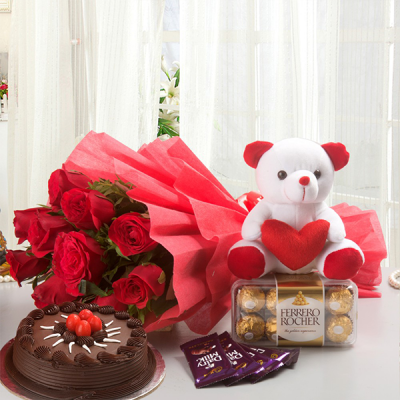 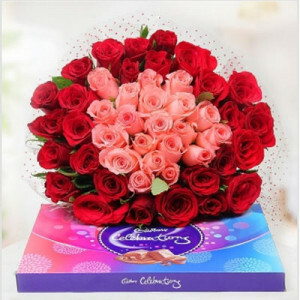 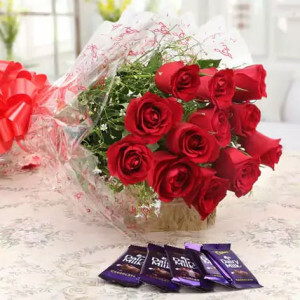 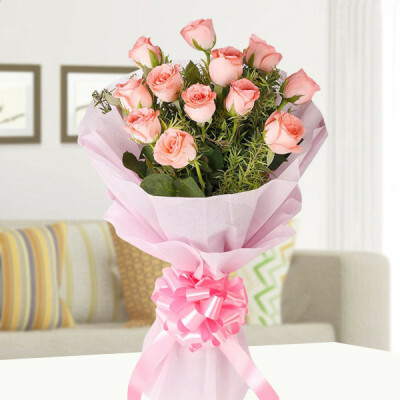 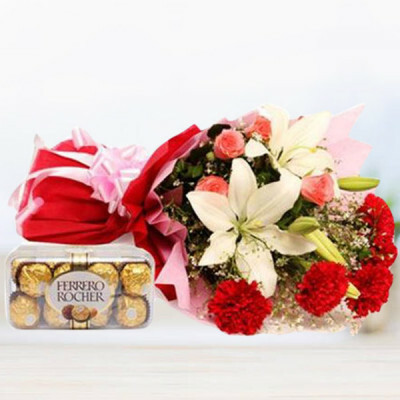 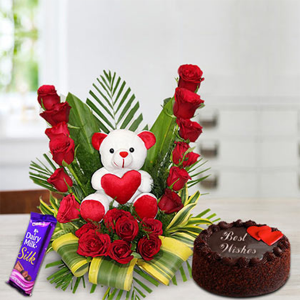 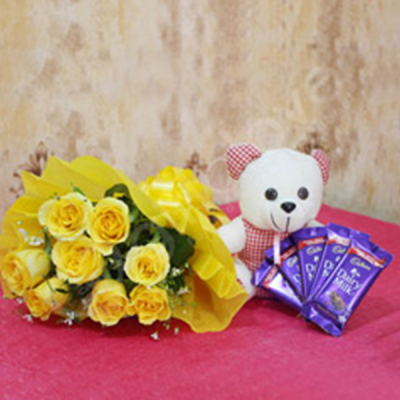 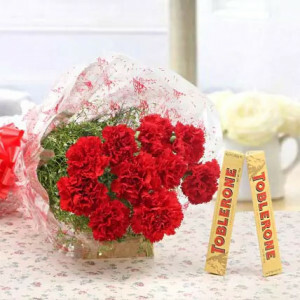 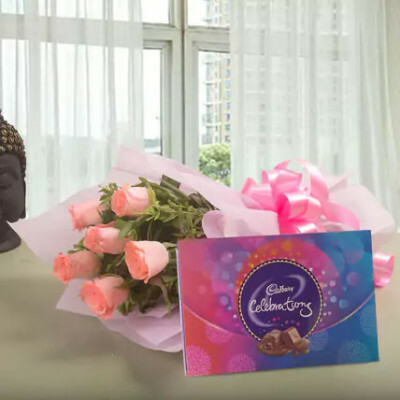 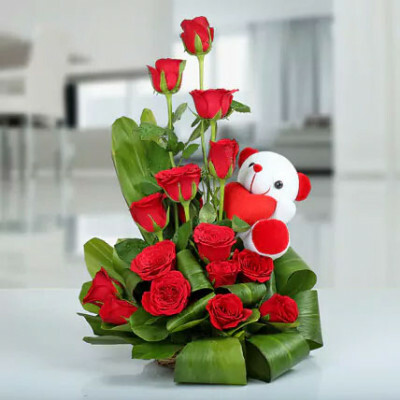 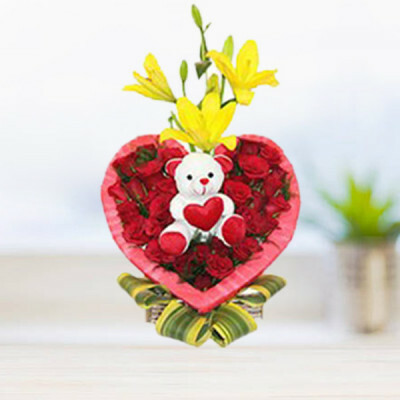 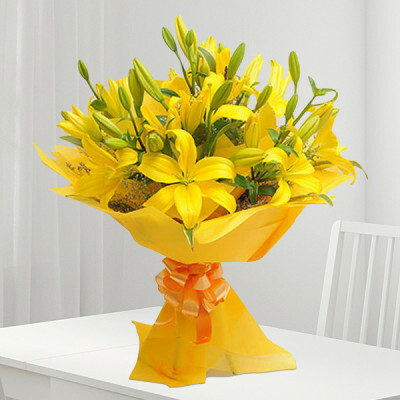 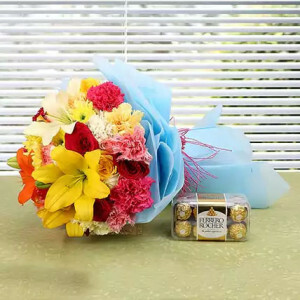 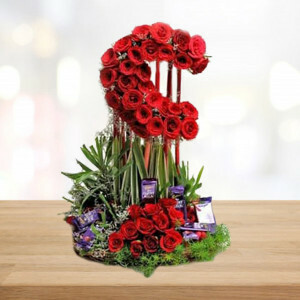 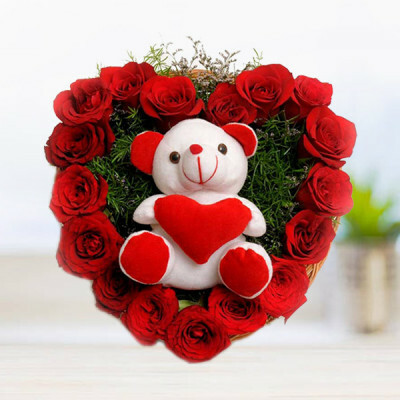 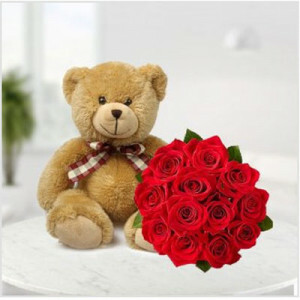 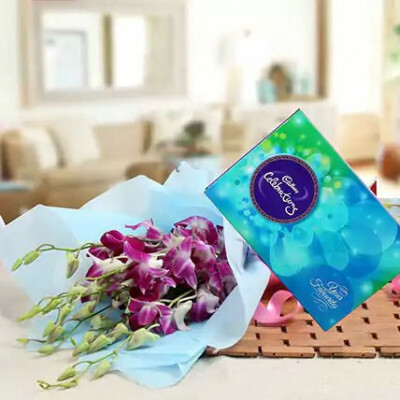 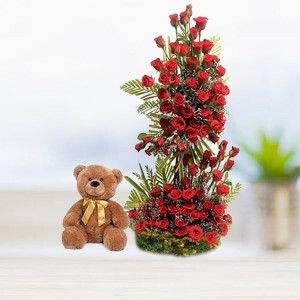 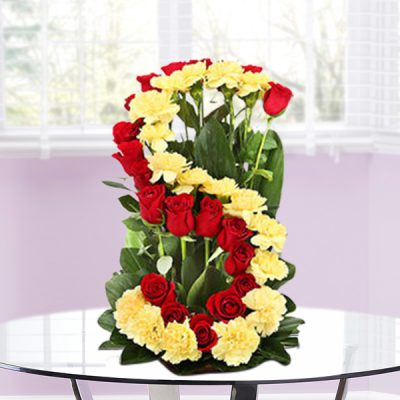 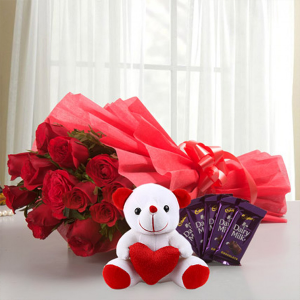 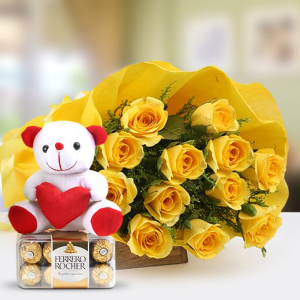 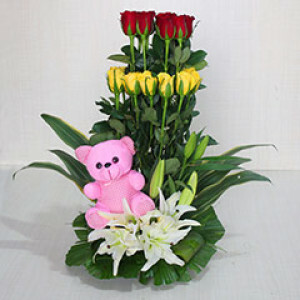 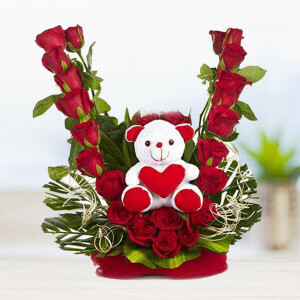 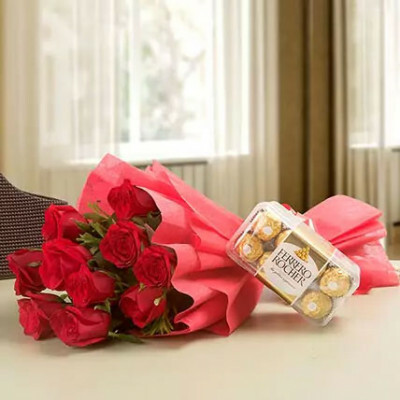 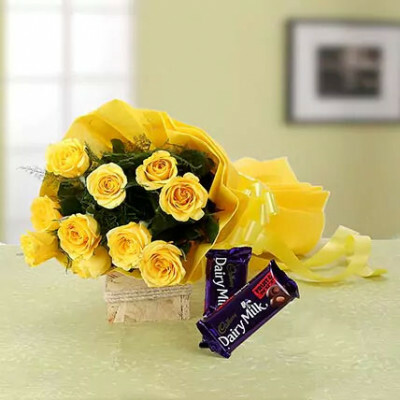 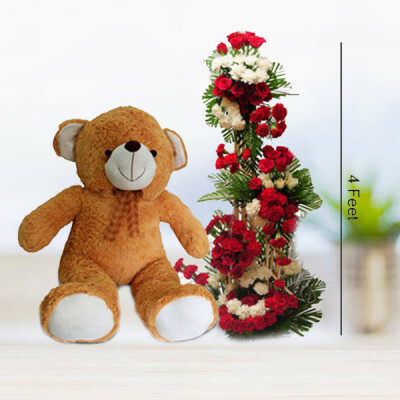 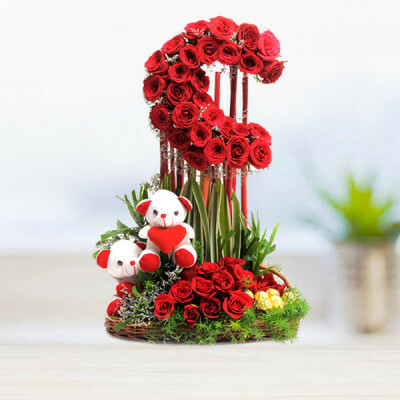 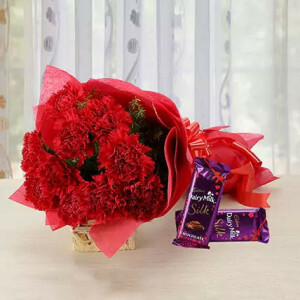 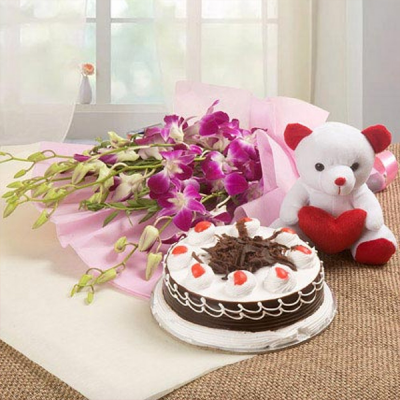 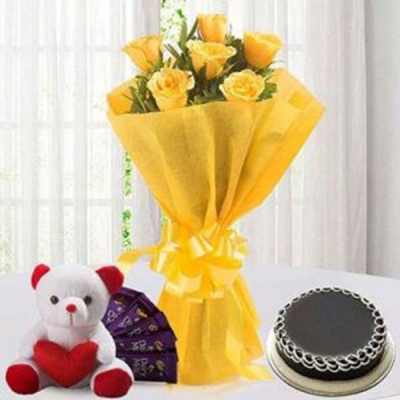 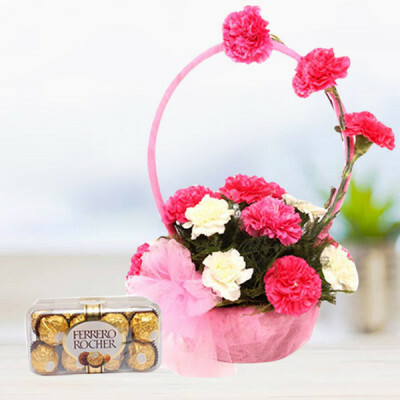 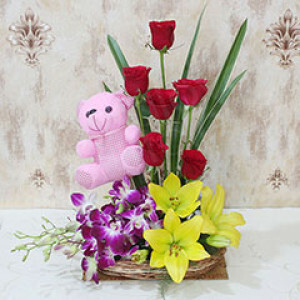 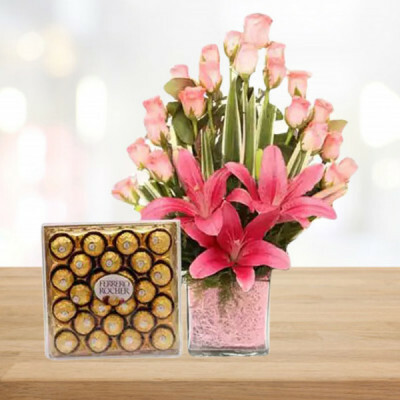 Use flowers to express your heartfelt love for the special people close to your heart, and send a gorgeous floral arrangement to Patna with online flower delivery from MyFlowerApp. What gift is better than flowers, to speak the language of love? 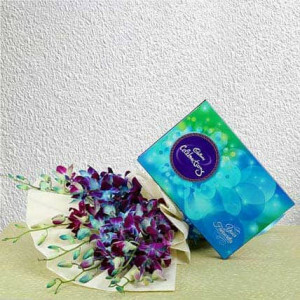 Choose your favorite design from our notable assortment, and have them delivered anywhere in the city, within 3 hours.